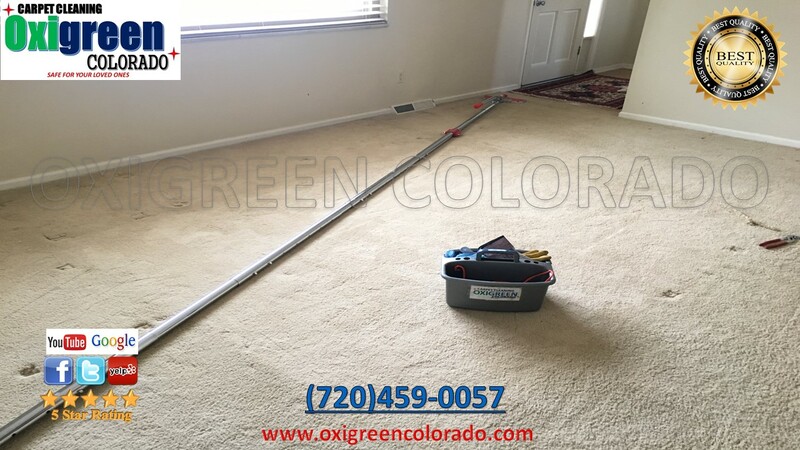 At OXIGREEN COLORADO, we are not a franchise Carpet Cleaning service. 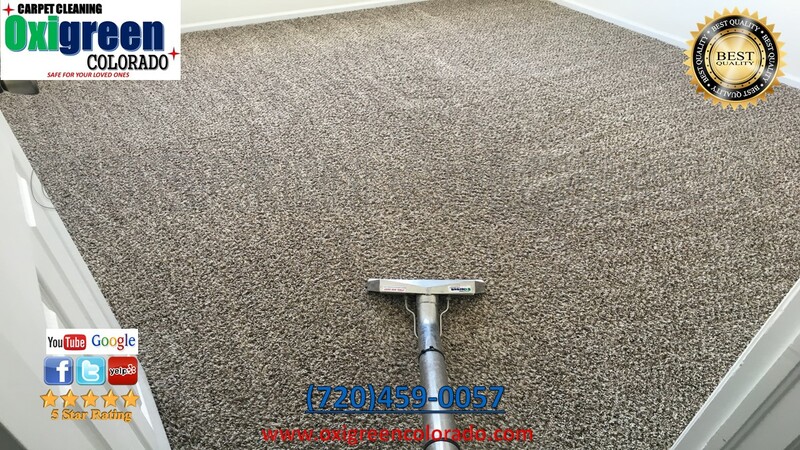 For years we have built our company from the ground up with hard work and providing our customers with great service, along the way. No “corporate policies”, you will get personalized service. 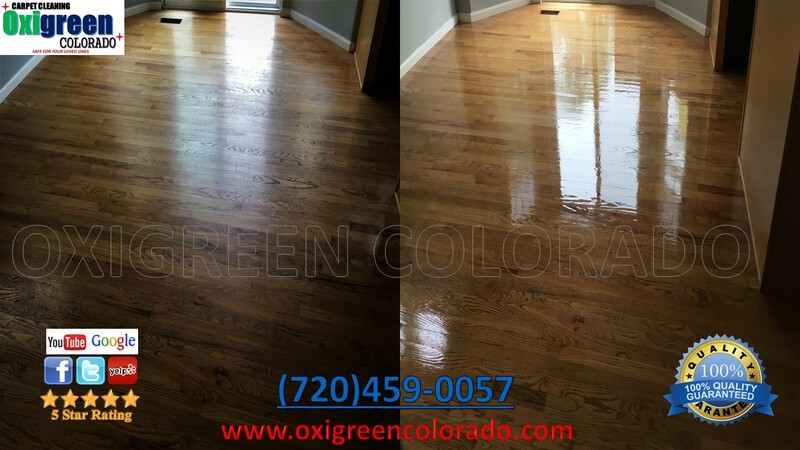 We are a Registered Colorado Company for over 20 years with the same name. 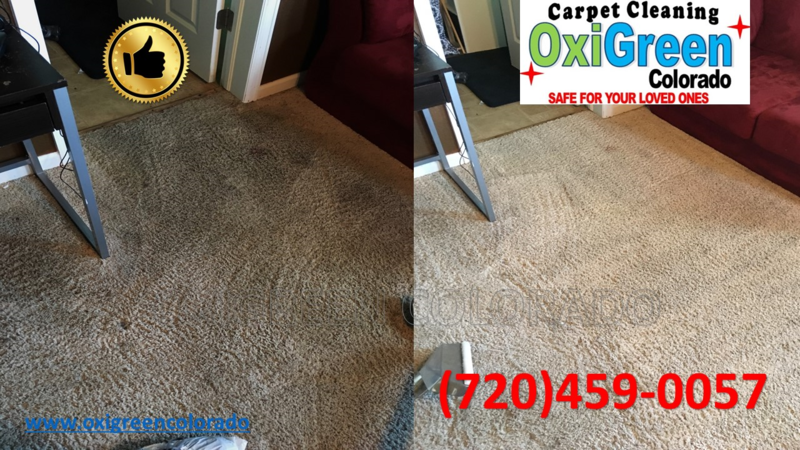 Buy quality service, do not buy headaches.